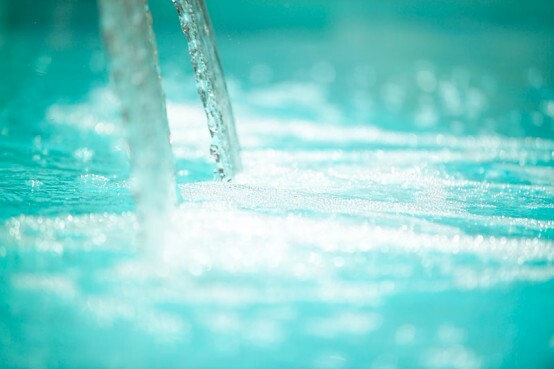 Many people have know that Zodiac Poolcare is a big company specializing in production of various swimming pool equipment. 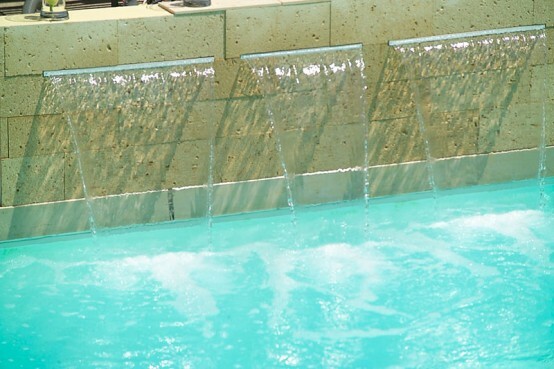 This company often offers a lot of products to make swimming poolsвЂ™ care and decorating more easy. 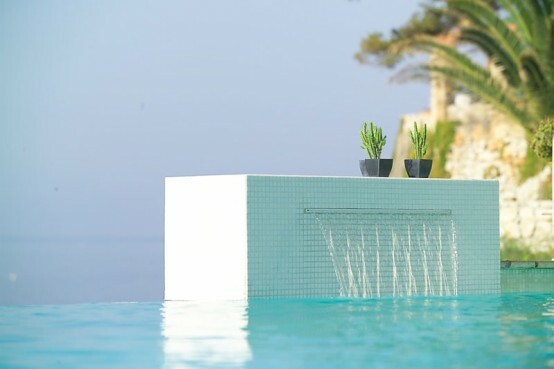 Not use more equipment, but by design a romantic texture and create a new concept of swimming pool to relax your soul and body also. 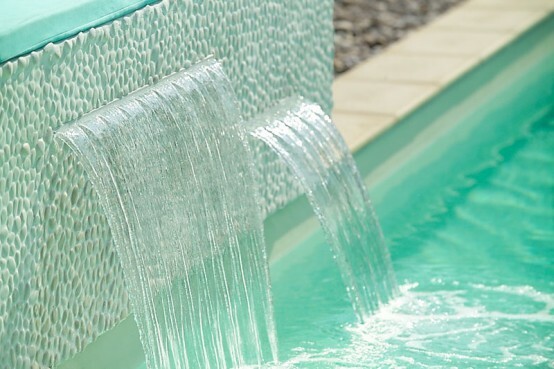 PowerFall is one of its most interesting products which is capable to enrich any swimming pool design. 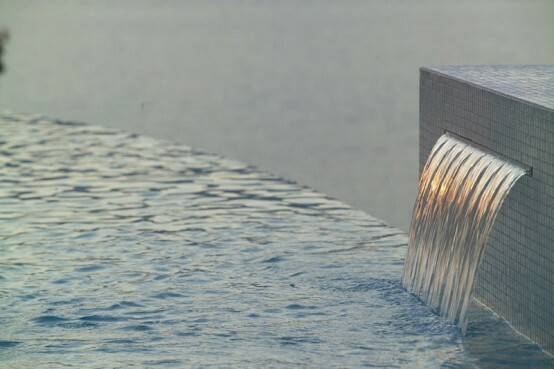 It is destined to be built in a wall or any solid construction and presents itself a small and elegant water cascade. 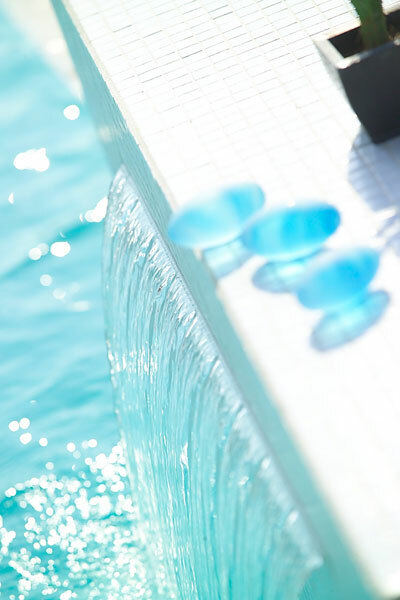 You can use any materials of swimming pool walls and dГ©cor with this PowerFall. Water will follows from very thin hole of different length creating sweet romantic, charming and spectacular view. 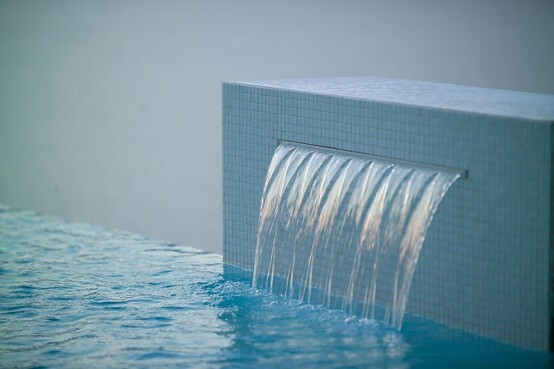 Sounds of falling water could make a romantic atmosphere and help you to relax. 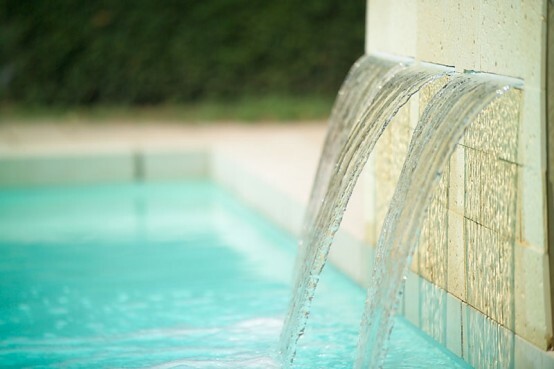 This small pool fountain can be not only a nice decoration but also could filtrate the water, which make it very useful. With this filtrate, you can be calm and enjoy the sensation of swimming pool water. This is because high quality filtration mechanisms hidden in the wall clean the water during the circulation, more healthy. You can also put Fireplace As Home Decoration. It is useful to help people get a view of good house exterior.